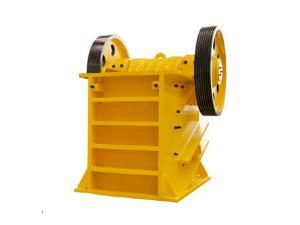 The ZSW vibrating feeder is the matching product for crushing equipment. 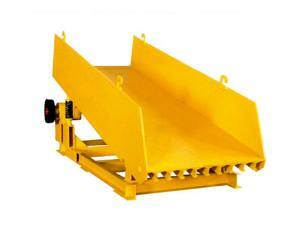 It is widely used for conveying blocky materials, for example ore, rock, etc. 1. The vibratory feeder is designed in compact structure for stable operation and reliable performance. 2. 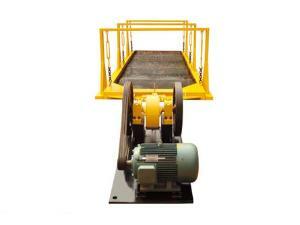 Supporting continuous and uniform material feeding, the rock processing equipment has longer lifespan. 3. 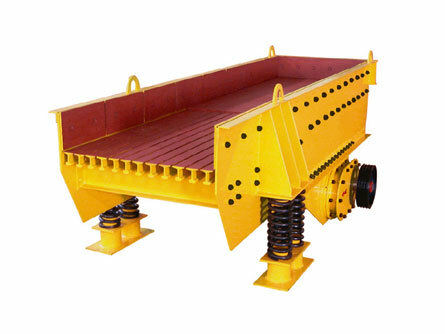 The vibrating feeder is well received because of the shock resistant performance, large carrying capacity, and optimal elasticity. 4. 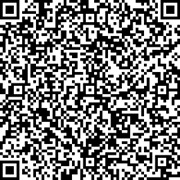 Thanks to the transmission part processed with quenching and high temperature tempering technology, the superior quality becomes a possibility. 5. 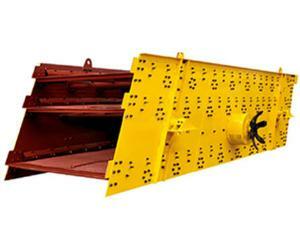 Our vibrating material feeding equipment is an optimal choice for the users, because of the low noise, less power consumption, and low operation and maintenance cost.